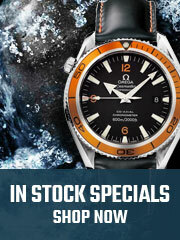 This watch is the part of Omega’s Seamaster Aqua Terra series which is one of the brand’s most loved watch series. 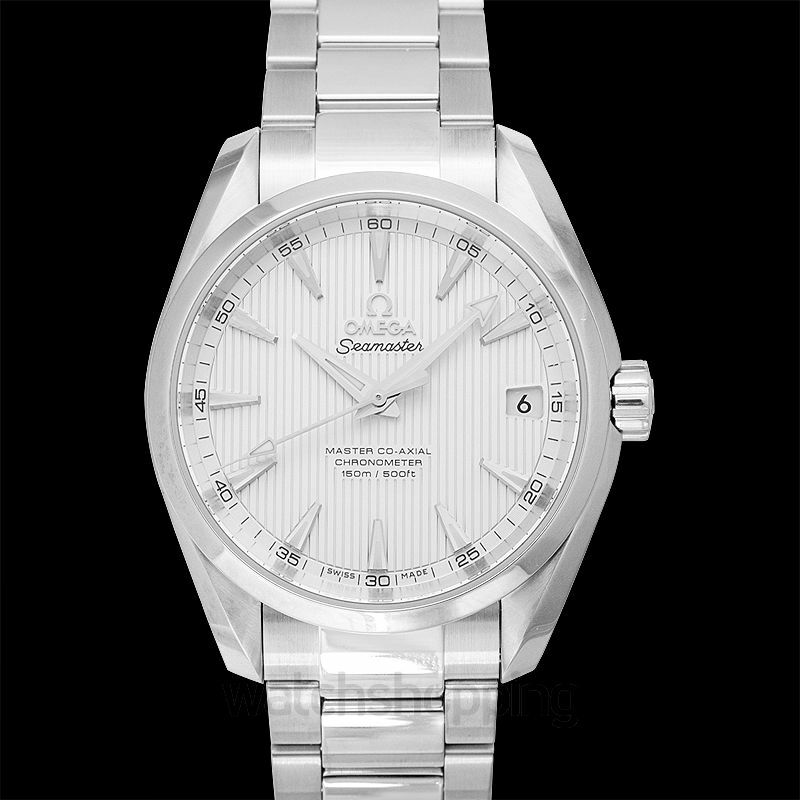 This series pay tribute to Omega’s rich maritime heritage. 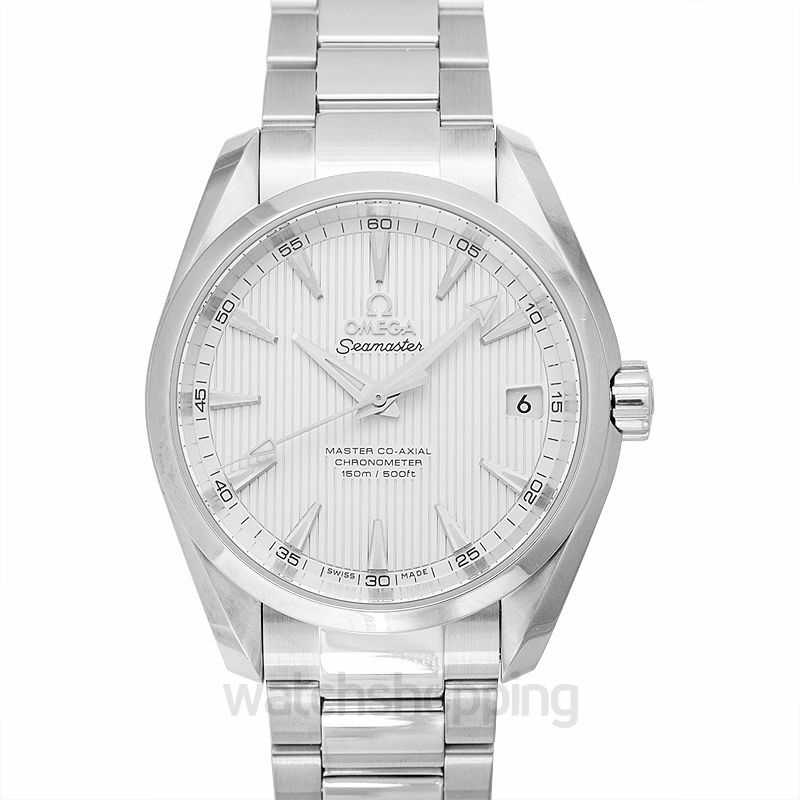 This particular watch features a stunning silver dial with the date window located at the 3’o clock position. 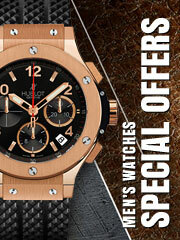 This stunning dial is protected by the scratch resistant sapphire crystal. 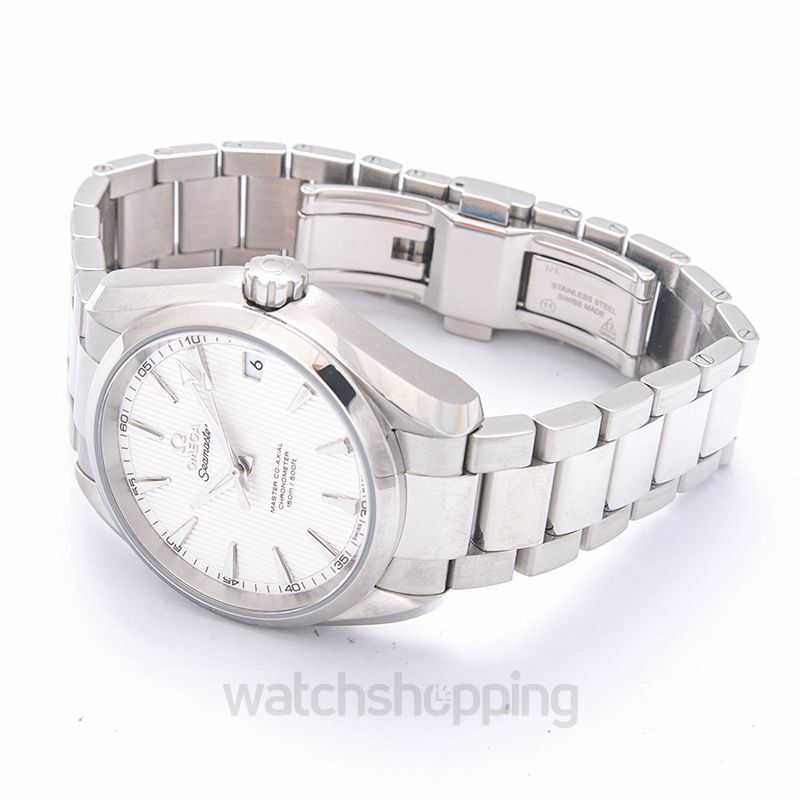 The case is made using stainless steel with a 38.5 mm diameter and is presented on a steel bracelet.